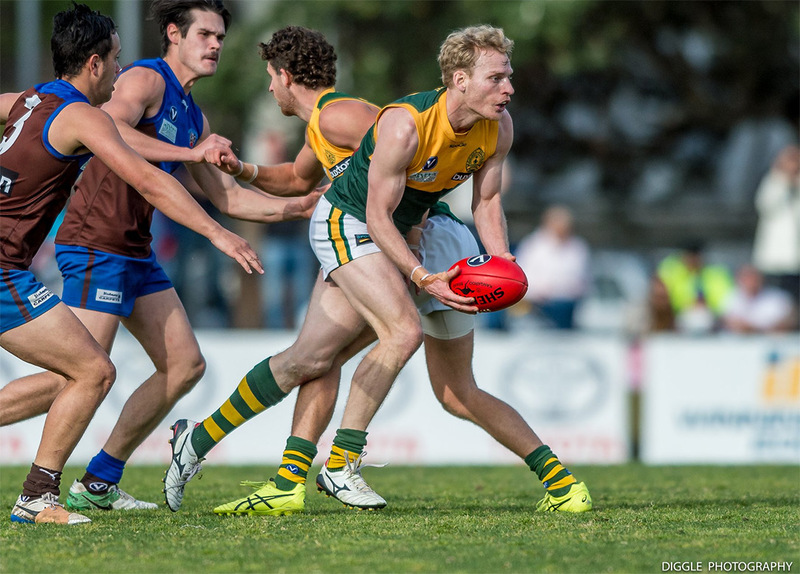 Hampton Rovers play their first home game of the 2019 season on Saturday, up against arch-rivals Ormond in a rematch of the 2018 Grand Final. The Rovers went down to Ormond by six points in an incredible Grand Final at Trevor Barker Oval last year and will be looking to reverse that result and record the first win of the season after going down to Old Mentonians by 13 points in round one. Coach Anthony Quon announced two changes to the lineup on Thursday evening – both forced after Jackson Manning and Will Jackson sustained injuries in round one. The clubs will compete for the Buxton Cup on Saturday, which is currently held by Ormond, while the best player on ground will receive the Barnes Medal. The Seniors commence at 2pm with the Reserves at 11:40am. Get along to the Boss and see the boys in action in what’s always a great contest between two great rivals and two great district club’s. It’s also the first Home Game Luncheon of the season and with strong bookings early this week, we anticipate a bumper attendance on Saturday, so please book your spot now to secure your seat. View full details and book now. Elsewhere on Saturday, the Thirds take on St Mary’s Salesian at Ferndale Park and Under 19s face PEGS at PEGS Playing Fields in Keilor Park, both starting at 9:20am, and the Seniors Women are up against Swinburne University at St James Park, commencing at 10:20am. Following all games, we welcome everyone back to Boss James Reserve where the bar will be open. Follow the Rovers on Social Media for updates throughout the day, including @hamptonrovers on Twitter, Instagram and Facebook, and get Live Scores of the seniors match via the Rovers Website.